SAPPHIRE NOW and the ASUG Annual Conference are coming up fast! From May 15th – 18th, 2017 Orlando, Florida will be the place to be. While the User Experience area will hold a wide variety of exciting sessions, here are a few recommendations to give you a small taste. In addition to the topics SAP Fiori Cloud, SAP Cloud Platform, and SAP CoPilot, one other hot topic this year will be the User Experience Services offered in the Cloud. For a great general overview of the UX offering, don’t miss the following lecture session and demo. UX6821: UI Adaptation of SAP Fiori Apps – How Do You Do It? You can find more information regarding usability testing and registration here. As always, SAP experts are excited to meet YOU! 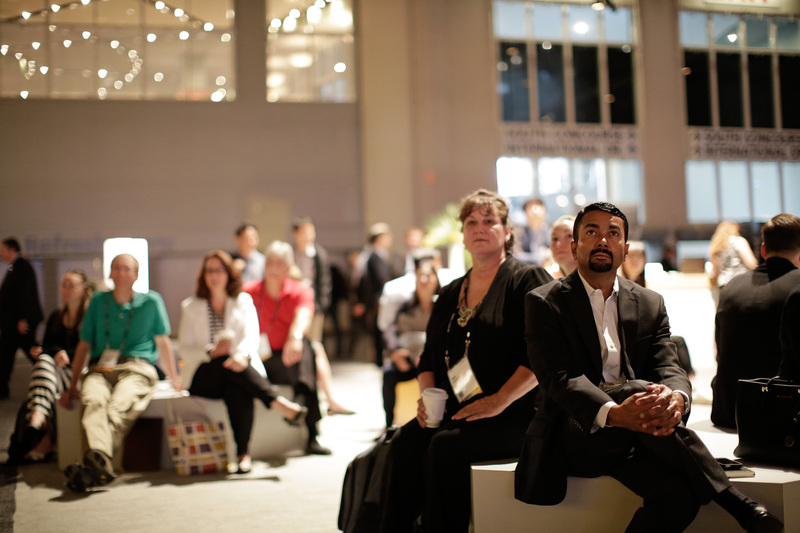 Don’t miss out on your chance to talk and discuss with the bright minds of User Experience, Design, and Innovation around the topics SAP Fiori, User Experience, SAP CoPilot, SAP Content to Go, and many, many more. The best place to meet them will be at the Data, Analytics & Cloud Platform Campus at the PODs “Digital User Experience” and “Design-Led Innovation”. As mentioned, this is only a small glimpse into the User Experience sessions being offered this year. View the pre-filtered session catalog for a full list of UX topics.